Islands’ Partnership Executive Director, David Jackson, said the walks have proved very popular, with many already sold out. The annual Walk Scilly festival kicks off tomorrow. 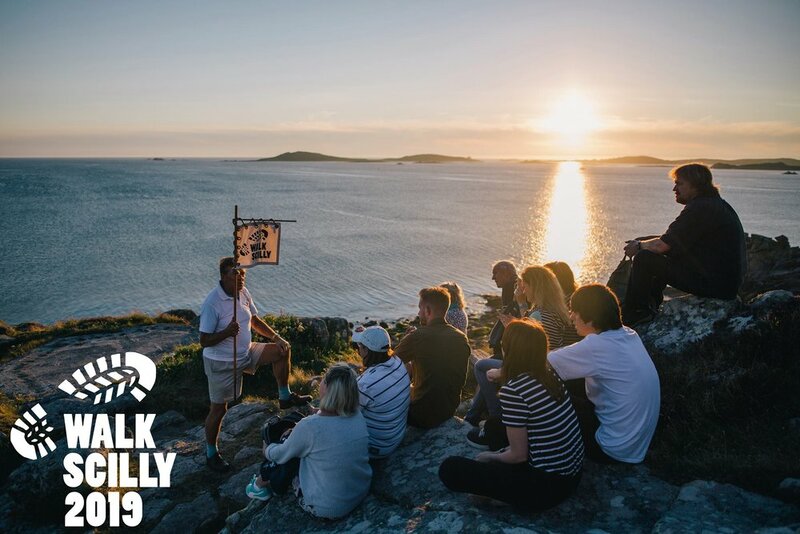 Walk Scilly 2019 features 40 guided walks and boat trips, including "coast to coast hikes, top to toe trails, sensory strolls, farm walks, dark skies and foraging forays, plus Easter fun for the family, uninhabited adventures and wildlife explorations". The first two cruise ships due to stop at Scilly this year have been cancelled due to the weather forecast of rain and strong northwesterly winds. Islanders and visitors can now fly directly from Newquay to Heathrow. Direct flights between Cornwall Airport Newquay and London Heathrow started on Sunday.